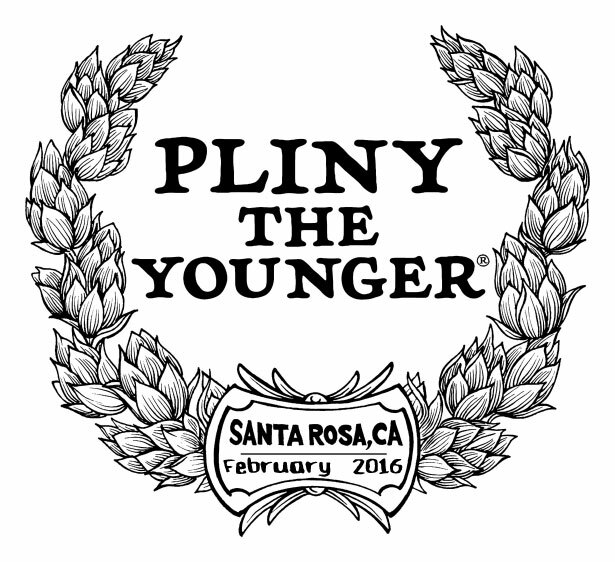 Pliny the Younger will make his 12th Annual return to Russian River Brewing Company February 5th through February18th, 2016! 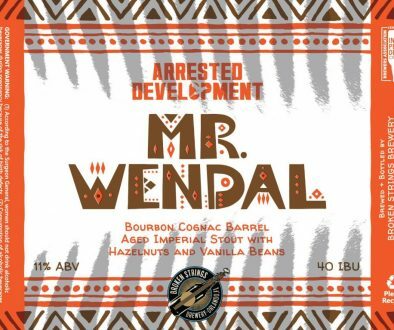 It will be available on draft each day at our brewpub until we run out of that day’s allocation, which rarely happens. Younger is neither bottled nor available in growlers so more people will have the opportunity to enjoy it right from the source, or at a handful of select draft accounts. Following is some helpful information to make this year’s Younger Release fun and safe for everyone! Pliny the Younger is considered a “triple” IPA, simply meaning that it is higher in alcohol and has tons of hops. The alcohol should finish at about 10.25%, although it is remarkably dry for the amount of malt used in the recipe. 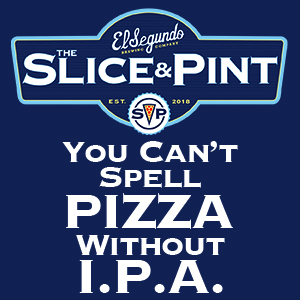 It is loaded with hop flavors, bitterness, and aromatics. The hops used in this year’s recipe are of excellent quality: Simcoe, Warrior, Chinook, Centennial, Amarillo, and Tomahawk. We brewed Younger for the first time 12 years ago as a winter seasonal, building upon the Pliny the Elder recipe while pushing the envelope with malt, hops, and alcohol just to see how far we could go! 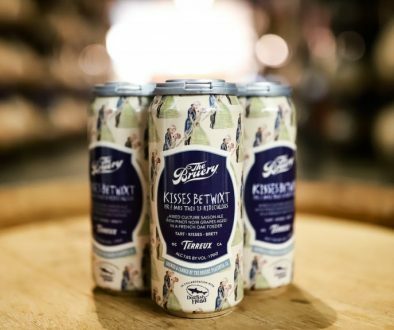 It is always brewed only once a year and released the first Friday in February, rain or shine. In 2015, we made some positive changes which reduced wait times and kept the line moving, albeit slowly but better than years past! There is now a 3 hour/3 Younger maximum to ensure that more of our guests will actually get in the door. This cut wait times by up to 4 hours on the first weekend! But still plan on waiting if you are coming on a weekend. I heard the longest wait was 8 hours last year. And if it rains, as it generally does in February, we will be forced to close our outdoor patio. There are 2 things we simply cannot control: the weather, and how many people will show up to our pub in February. Our pub’s capacity is 135 people (at least that’s what the sign on the wall says!). Younger is served in a 10 ounce glass with a maximum of 3 per person. We are bound by law to promote the responsible consumption of alcohol and may NOT serve anyone who is obviously intoxicated. 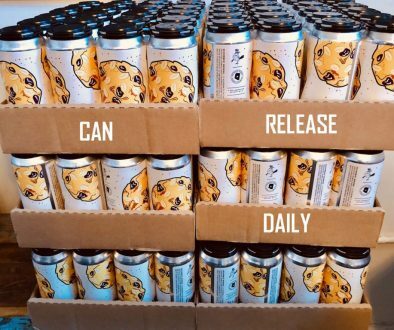 This beer is only available for on-premise consumption. You can’t get it in growler and it’s never been bottled. In addition to Pliny the Younger, we will have about 20 other excellent beers on tap for your enjoyment, many of which ARE available in growlers or bottles to go! The City of Santa Rosa has a No Smoking Ordinance, stating there is no smoking ANYTHING within 20 feet of business entrances or where people gather. So NO SMOKING in line. Our neighboring businesses are often upset with the line blocking their entrances or the parking lot driveways. Please do not camp out in business doorways and be courteous when customers are trying to get by. Please remember our Downtown neighbors are putting up with an unrelenting line of people for 2 solid weeks! If you are asked to move because you are blocking an entrance, don’t start fighting with our neighbors. Please just MOVE! Hey man, no cuts! Does that sound like something you heard in grade school? Same rule still applies. Show up with your whole party, than take turns getting coffee, food, haircuts, shopping, or whatever. We have many great businesses in Downtown Santa Rosa that would love your support and can help make the time waiting a little more enjoyable! Please leave your easy-ups, tents, and other structures at home. We had many problems with these blowing around, crashing into windows, and blocking business entrances last year. Chairs, umbrellas, rain gear, warm clothes, hot coffee, and a really good book (or 2) are strongly encouraged! The City of Santa Rosa charges for parking on the street and in most lots from 8AM to 6PM with a 2 hour maximum. We recommend the parking garages or the 10 hour lot at the corner of 3rd and E Streets. Better yet, just take a cab! Parking is FREE in the lots on Sundays! TWO local hotels are extending Special Younger Rates to our guests during the 2 weeks we have Pliny the Younger on tap! The Flamingo Hotel in Santa Rosa: 800-848-8300,[email protected]. Just let them know you are interested in the Russian River Brewing Rate Quote! The Hampton Inn in Windsor: 800-426-7866. Let them know you are coming for the release or use client ID #2982817. RussianRiver Brewery 15% off Link…CLICK HERE ! We will begin distributing Pliny the Younger on draft the week of February 8th in and around Sonoma County and the Bay Area. Stone will likely pick up their shipment for Southern California that week or the following week. We will ship kegs to our distributors in San Jose, Sacramento, Oregon, Colorado, and Philadelphia sometime in February, ship dates TBD. At this time, we do not know what accounts will receive kegs of Younger, but it will likely be available at many of the same accounts who received it last year since the production numbers should be very similar. It is our recommendation that our accounts tap it as soon as possible after receiving their delivery to preserve the freshness and integrity of the beer. This beer is not meant to age AT ALL! Pliny the Younger is very much like the fresh catch of the day and best enjoyed right away! If you are served old Pliny the Younger from one of our distributed accounts, please notify us so that we can educate them, too!